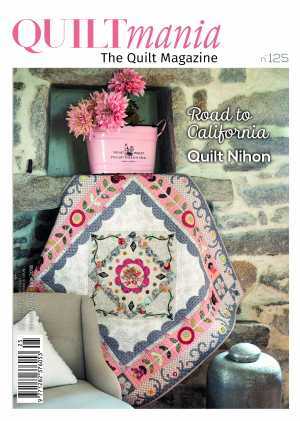 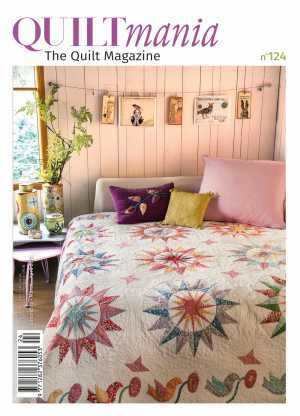 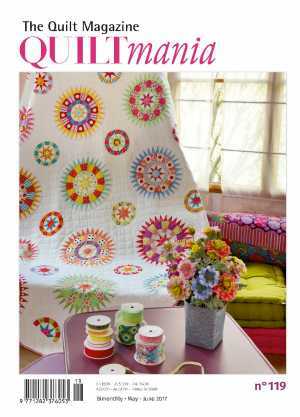 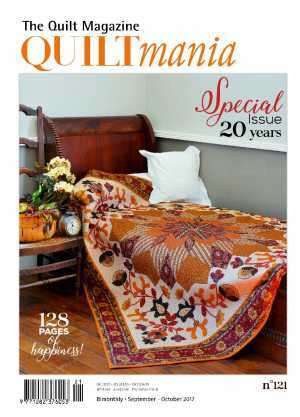 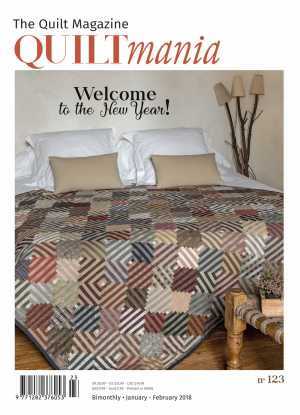 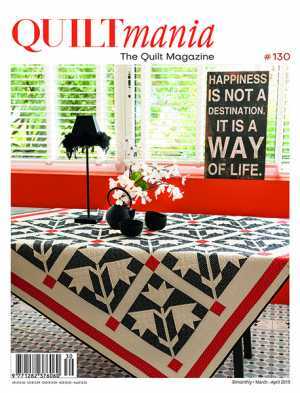 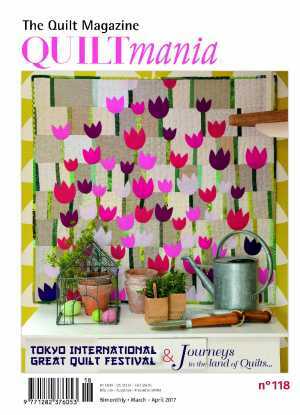 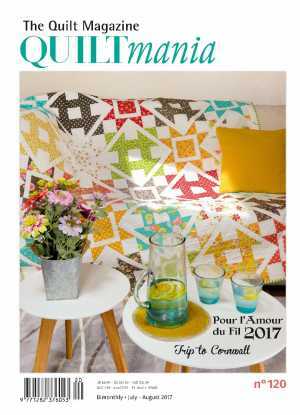 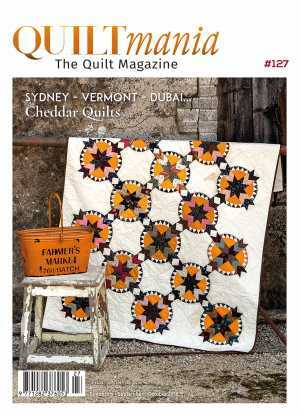 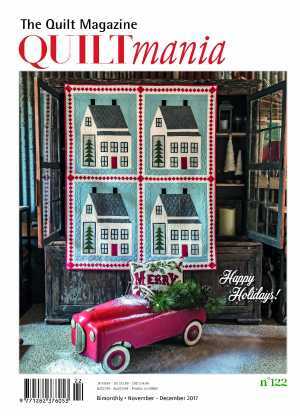 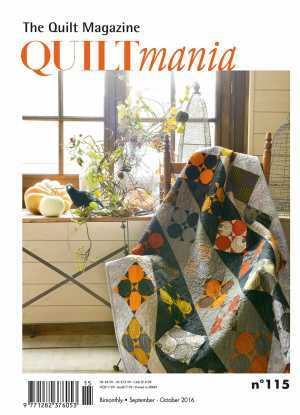 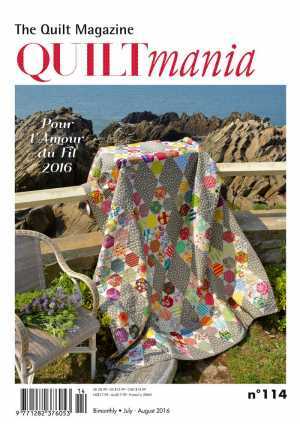 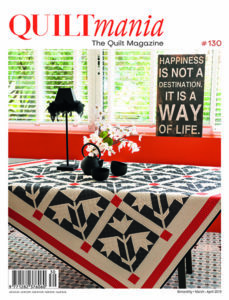 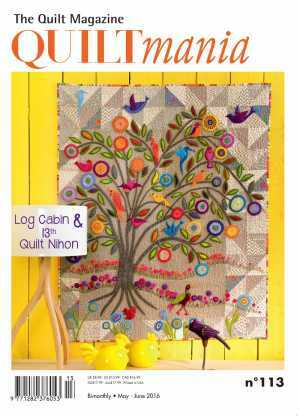 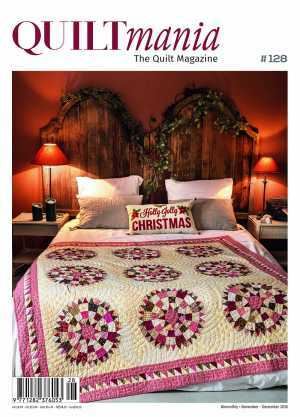 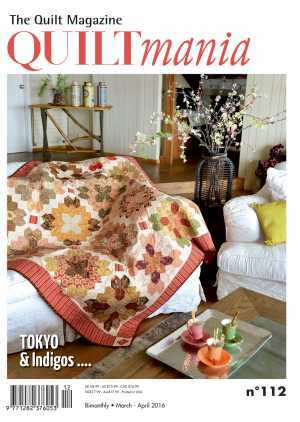 Quiltmania, The Quilt Magazine is published bimonthly and presents traditional quilts patterns and a Mystery Quilt each year. 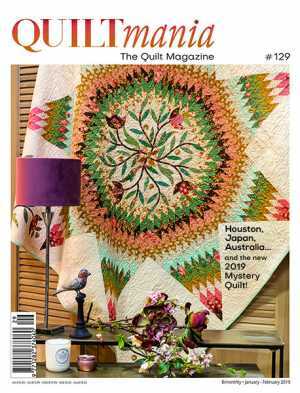 2019 Mystery Quilt designer is the Australian artist Jen Kingwell. 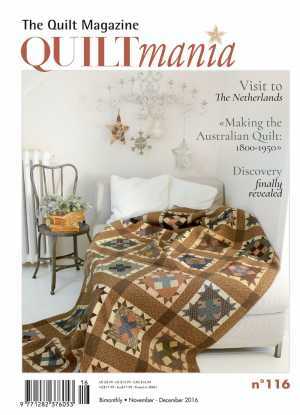 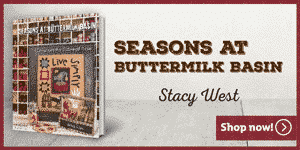 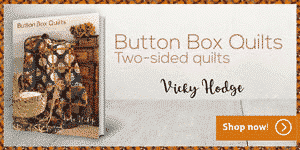 Since 1997, it is the opinion of quilting professionals – and our readers from across the globe – that Quiltmania is the GO-TO in the world of quilts. 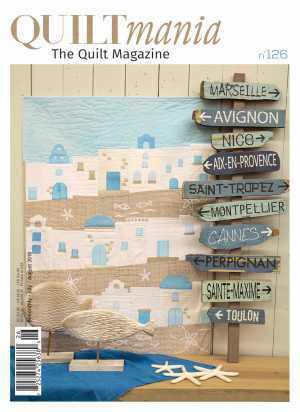 Our magazine is crafted with passion by top-notch professionals, photographer, designers and technicians. 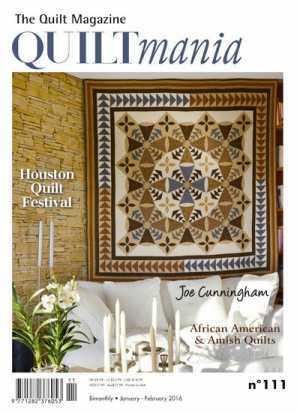 Discover rare and talented quilters, observe some of the most beautiful exhibitions and collections, and revel in the stories surrounding the work. 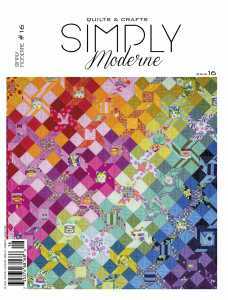 Additionally, explore the 6 patterns provided by skilled designers. 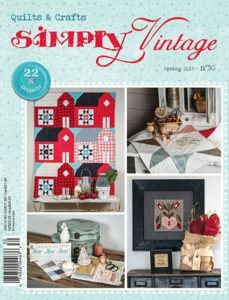 Each template, explained and redrawn in both metric and imperial units, will have wanting create a masterpiece of your own.